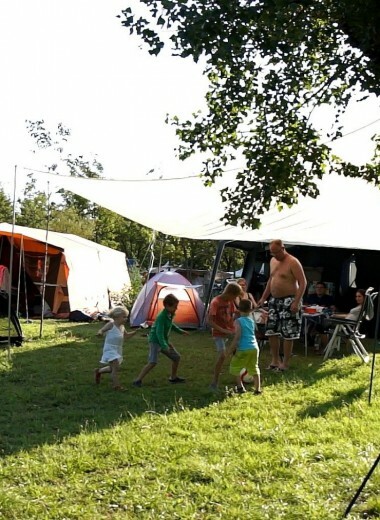 Tent, Caravan or Motor home ? 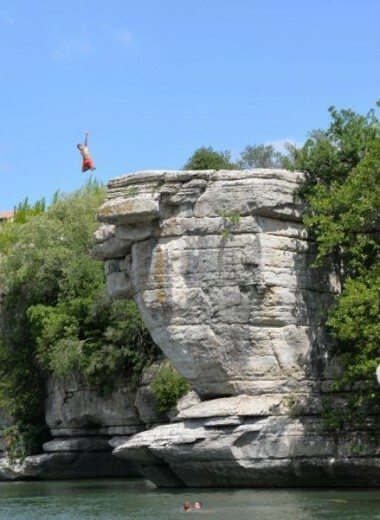 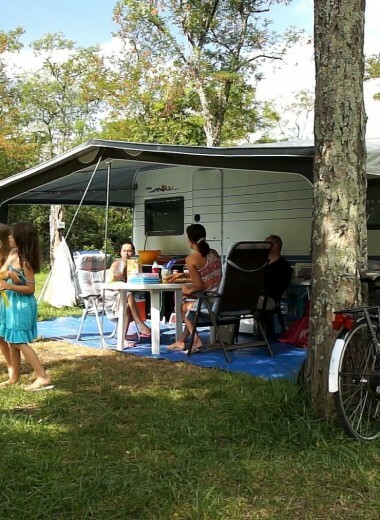 Peyroche is a family campsite stretching out over 7 hectares of the Ardeche riverside. 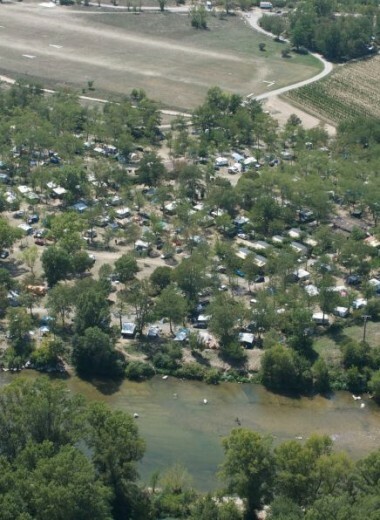 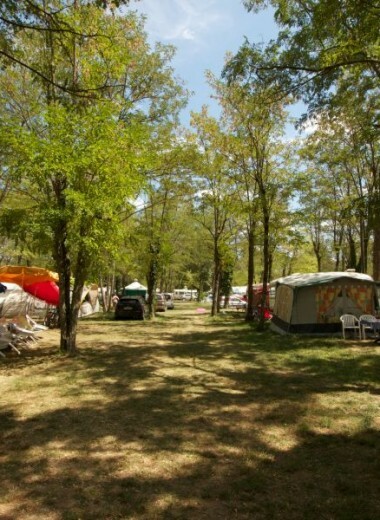 A simple and comfortable campsite: with pitches from 80 to more than 200m²; several sections; a large variety of shady pitches and others in full sun; pitches for tents, caravans and motor homes; large play areas; a natural and unlandscaped area along the Ardeche river; you will find everything at Peyroche for a great holiday without paying all the extra costs! 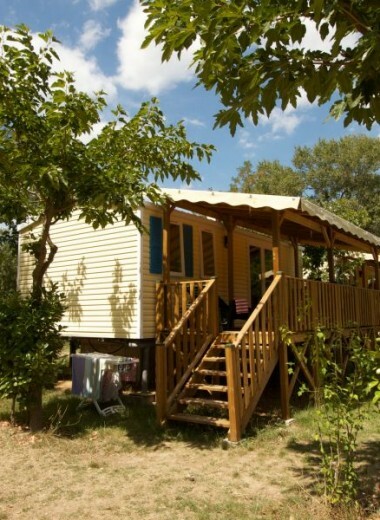 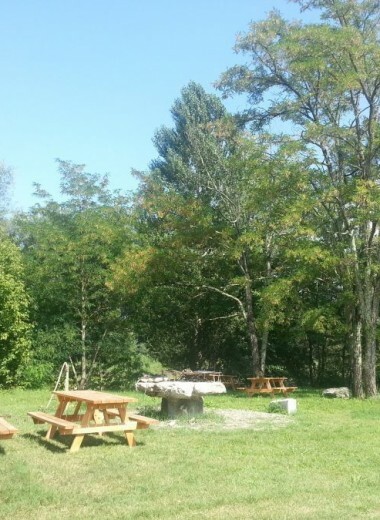 Everything you need to know about our pitches Everything you need to know about our rentals The campsite is surrounded by Pierre Champetier’s « PGI Ardèche » vineyards. 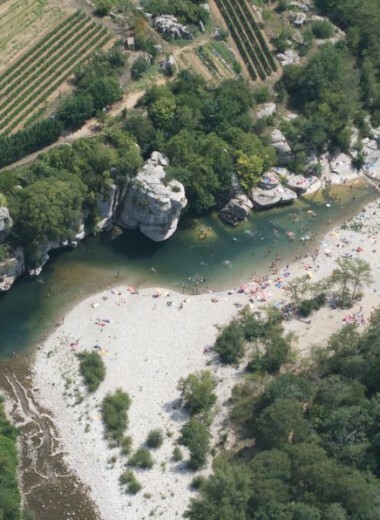 It is bordered by a small airfield (flight initiations are available)…and the confluence of the Ardeche and Baume rivers, offering over 20 hectares of wild nature where it is not rare to find beaver trails… Ruoms village and its shops are located 2km from the campsite by road or 600 metres by crossing the Ardeche river (depending on the season).